I am the proud teacher of this wonderful Years 5 & 6 class. In 2009 - 2010 I taught Year 2 clases and was just as proud of their work as I am of these talented students. 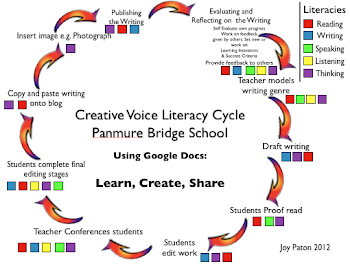 I have been teaching at Panmure Bridge School for the last five years and have been the administrator to this blog during this time. Prior to this I was working at Glenbrae School for four years. 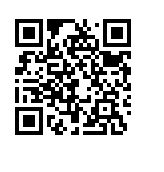 In 2008, I created the Glenbrae School Room 8 class blog, and it is still running today. So visit this great blog. There are some excellent samples of student work. Digital Learning is a real interest of mine and I get great satisfaction in sharing my love of E-Learning to my class. I integrate as much digital learning into all of the curriculum areas. I love experimenting with new technology and thinking up new ways in how I can integrate it into my teaching. In 2013, I will be using my Masters qualification in my new role as Facilitator of Digital Learning for the Manaiakalani Trust. 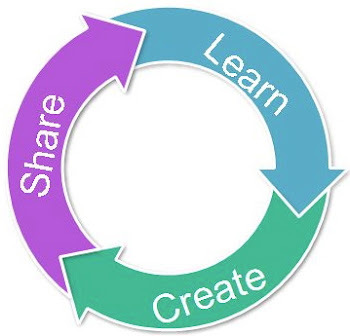 This position will be .02 and I will be supporting new teachers and a second year teacher with following and promoting the model of Learn, Create, Share in their digital learning environments. 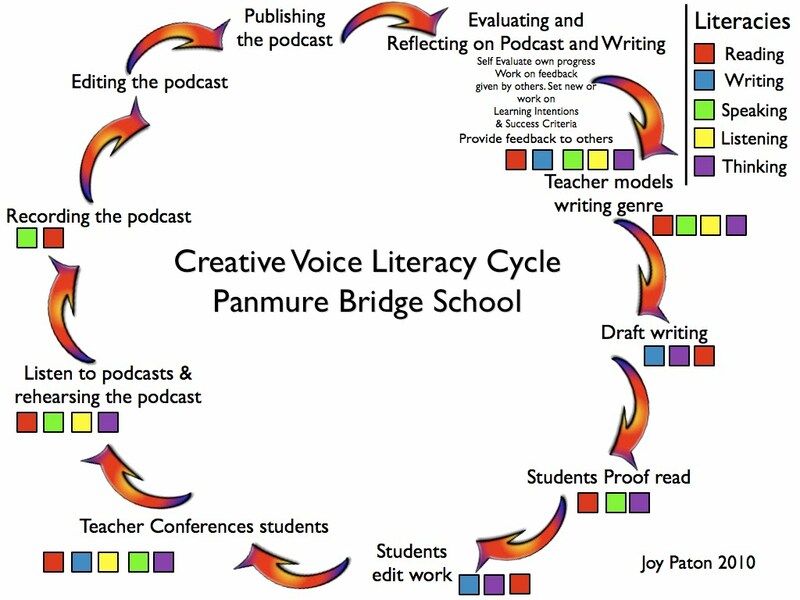 The Facilitation role will be done within my current school - Panmure Bridge School. I look forward to working with teachers and sharing my knowledge and experience with others. I feel I have got the best of both worlds where I teach my own class for 3-4 days of the week and one day a week devoted to supporting teachers with their digital environments. This year, I will be part of the Manaiakalani Innovative Teachers Academy. My project is on: How can I take students from being hero to zero. I am planning to inquire into the difference I can make when children enter a 1:1 netbook digital learning environment for the first time. This project aims to look at the transition made into a new digital learning environment and the digital skills gained over time. I plan to target the needs of the Year five and six students, promoting them to be successful, confident, skillful and independent learners. At present the current Year 4 students have had minimal blended eLearning experience at working independently on digital projects and have limited knowledge in using Web 2.0 applications in the classroom. It is important these students are confident with the pedagogy of: Learn, Create, Share from an early age.